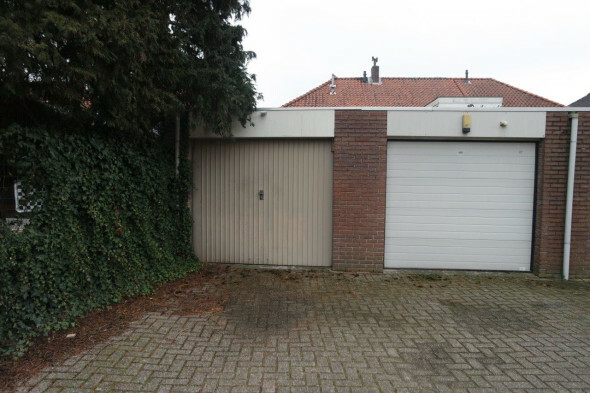 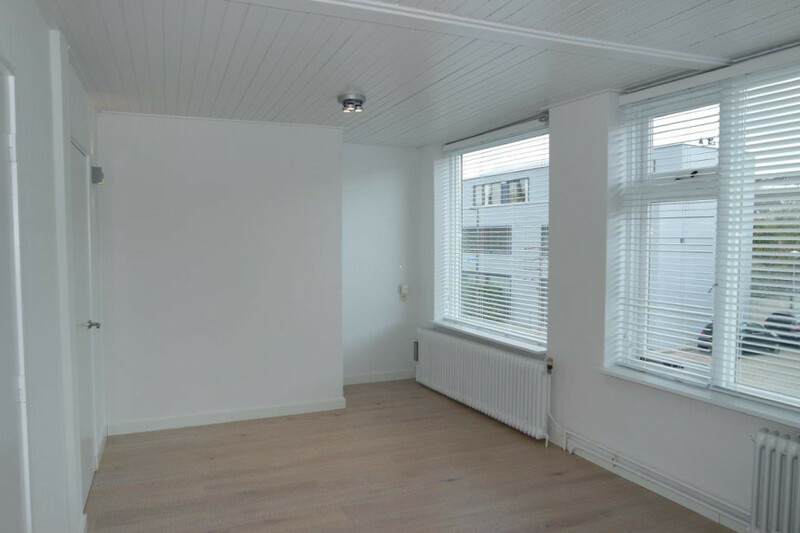 For rent: semi-furnished 1-bedroom apartment of approx.55 m2 situated on the first floor equipped with modern kitchen and bathroom in the center of Eindhoven. 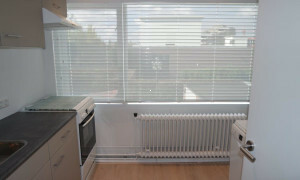 Various shops, supermarkets and eateries are within a short distance. 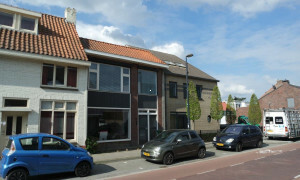 The bus stop is a 3-minute walk and offers a direct connection to the train station and to the High Tech Campus. 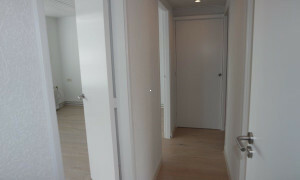 Entrance into the hall with access to all areas. 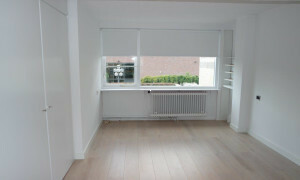 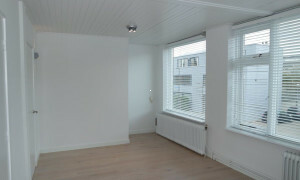 The living room of approx.22 m2 has beautiful light-colored laminate flooring and lots of natural light. 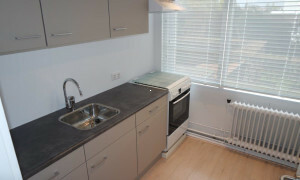 Modern kitchen equipped with gas stove with oven, extractor hood, fridge with freezer, dishwasher, microwave and various kitchen cabinets. 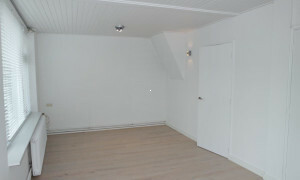 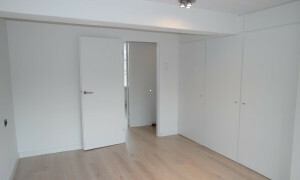 The bedroom of approx.16 m2 is also equipped with laminate flooring and 3 built-in wardrobes. 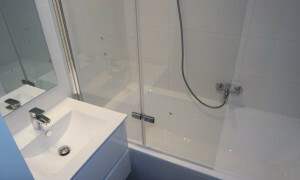 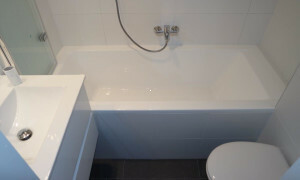 The fully tiled and modern bathroom has a bath with shower function, toilet and sink with cabinet. 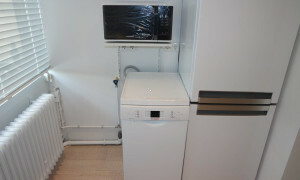 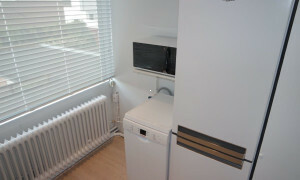 The apartment is also equipped with a washing machine. 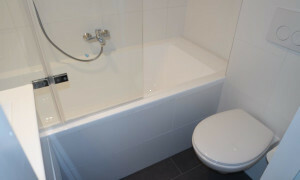 ONLY SUITABLE FOR 1 PERSON! 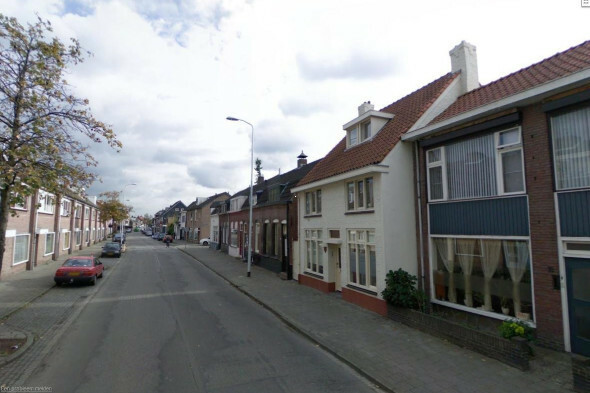 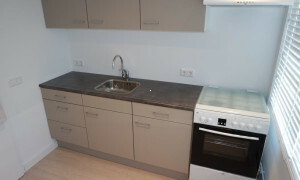 Rental price € 1,050 .00 excluding gas, water and electricity, including service costs.